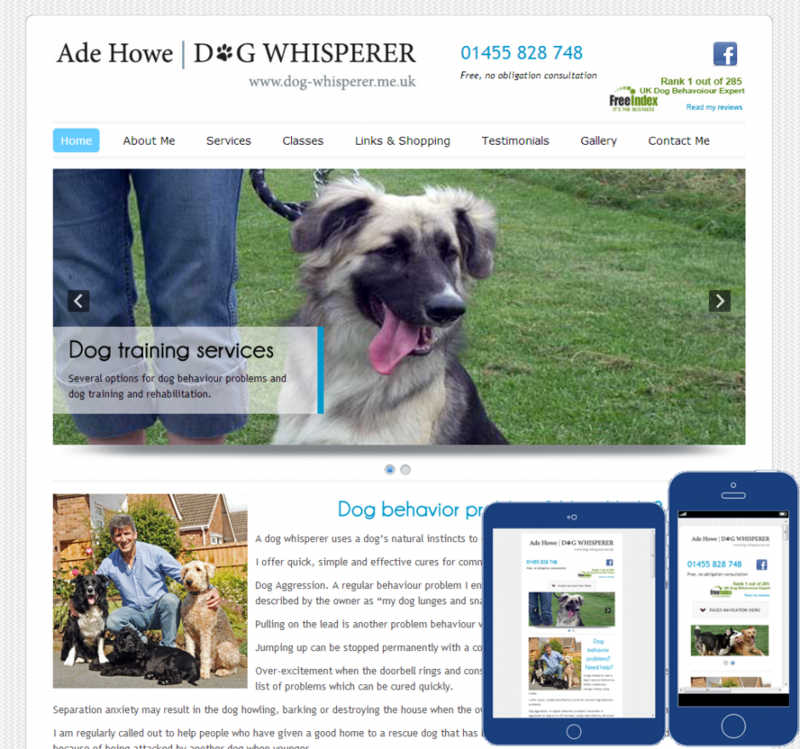 Clean, responsive (desktop, mobile and tablet friendly) website for a local business that specialises in training dogs. 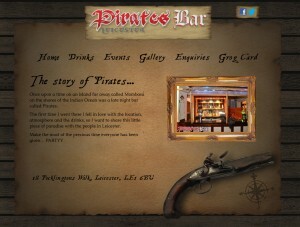 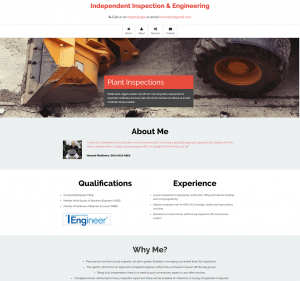 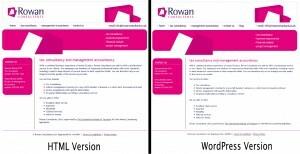 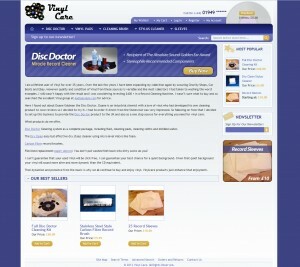 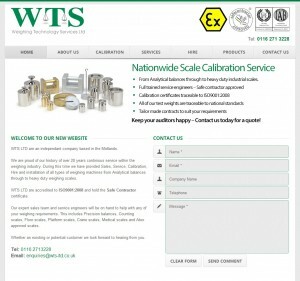 Built in WordPress, so the client has full control over the website. 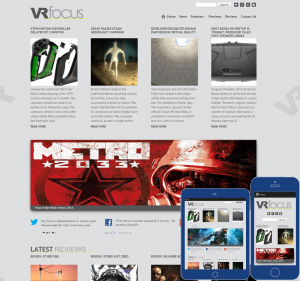 They can add, edit and remove content and images whenever they like.